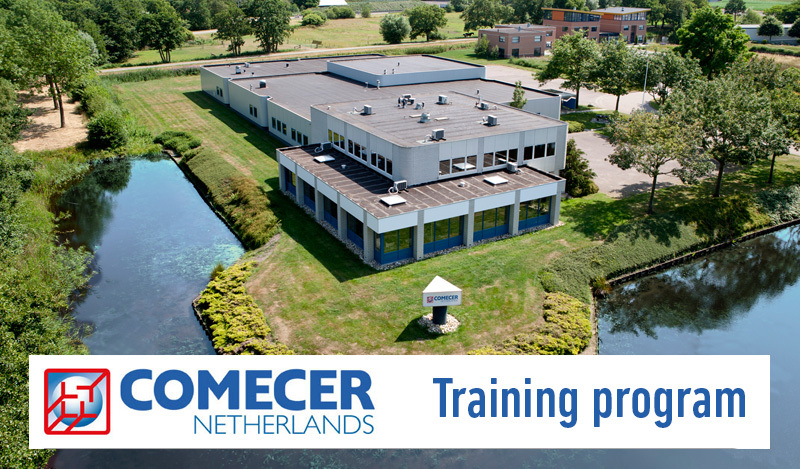 The product training for Comecer Netherlands is intended for distributors and service engineers. During the training you’ll get to know the product by a general introduction, installation training (hands on, unpacking, SAT, prerequisites etc.) and a service training. Location: COMECER Netherlands — Madame Curieweg 1, 8501 XC Joure, Netherlands.